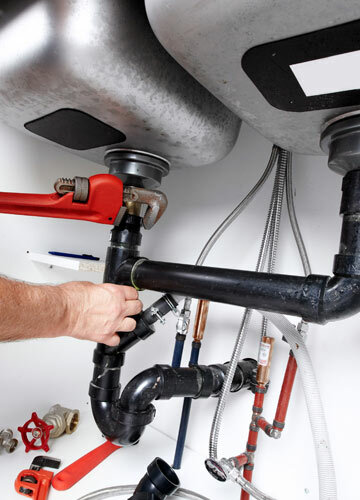 For all your plumbing, central heating furnace replacement, maintenance and repair of your central heating equipment, cleaning of your drainage/sewer system, draining and drying your cellar/crawl space. You require security from an installation company. Certainty that the advice is trustworthy, the installation expert and the aftercare involved. That is what you require as a businessman, but also as a private person. And JVD is the right place for you. With many involved employees and new materials, Jan van Dijkhuizen is part of the segment of technical installation bureaus in the Netherlands!